Are you on a tight budget? Do you want to try your hand at making high quality DIY skincare and body care product? 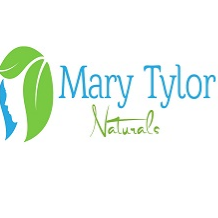 If so then Mary Tylor Naturals is the place you need to check out I feel in love with this stuff it is very affordable and all natural. This would be a great gift for Valentine's day if you know a special someone that love's DIY body and beauty care. 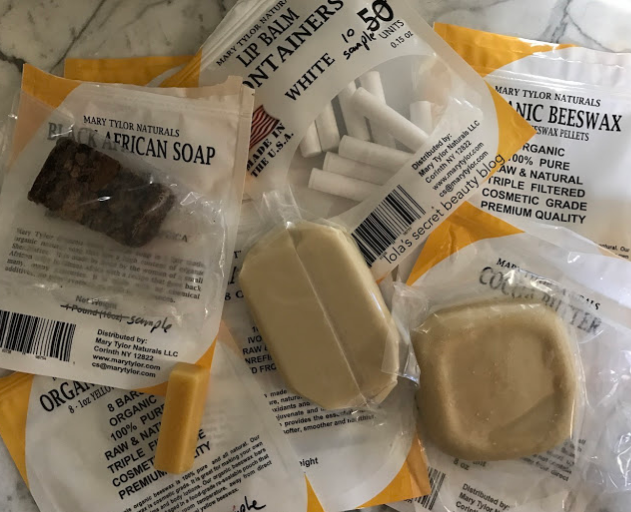 They have a good selections of 100% natural product's we received a sample package that included Shea Butter, Black African soap, Cocoa Butter, Beeswax Bar, Beeswax Pellets,a pack of Lip Balm containers, and Zinc Oxide Powder I thought this was pretty neat stuff. The Mary Tylor Naturals black African soap look really funky to me when I first seen it but when I used it wow!! I felt super clean and I had some areas that had dry skin but when I used this black African soap this stuff cleared it right up. It is 100% pure organic,authentic soap it is handmade by a woman in Ghana Africa with a recipe that goes back many many centuries.It doesn't contain any chemicals, additives, preservatives, or artificial fragrances helps to heal Eczema, Psoriasis, acne, dry rough or sensitive skin, and helps to prevent stretch marks due to pregnancy really amazing soap I couldn't believe how good this stuff works. 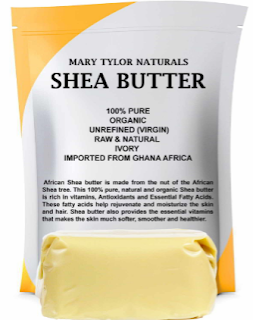 I also loved the Shea Butter Mary Tylor Naturals this to was a big hit for me . 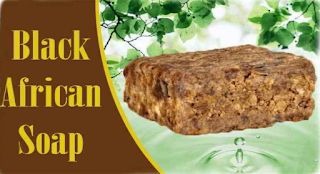 It is unrefined and not whipped in any way also is 100% pure, raw, natural, and organic it is rich in vitamins, antioxidants, and essential fatty acids. The fatty acids help to rejuvenate and moisturize the skin and hair. 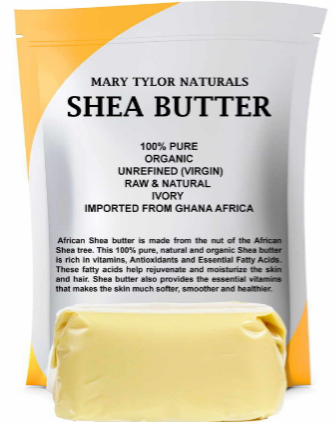 this Shea butter also helps make your skin so much softer, smoother, and healthier and revitalizing cracked or chapped skin. Is great to relieve and soothe sunburns and makes a great lip balm and it restores elasticity of aging skin and helps to get rid of stretch marks I am a big fan of Shea butter always have been when I go to Walmart I always look for the lotions that contain this ingredients so when I received my Mary Tylor Naturals product's and the eight oz.mini bar of Shea butter was included in this package I was so excited where this was 100% raw and natural Shea butter. I enjoyed all the listed products we received through Mary Tylor Naturals the black African soap and the Shea butter where just my favorite's but they were all great product anything you used in this package is good and will help lengthen the life of the skin or body. This is a great DIY body and skin care kit I highly recommend to anybody that loves to make there own natural skin and body recipes.